It’s been a while since I’ve done a “free stuff friday” giveaway, so to start this off right again, I’ve teamed up with Eco Diva Beauty (thanks, Garcy!) 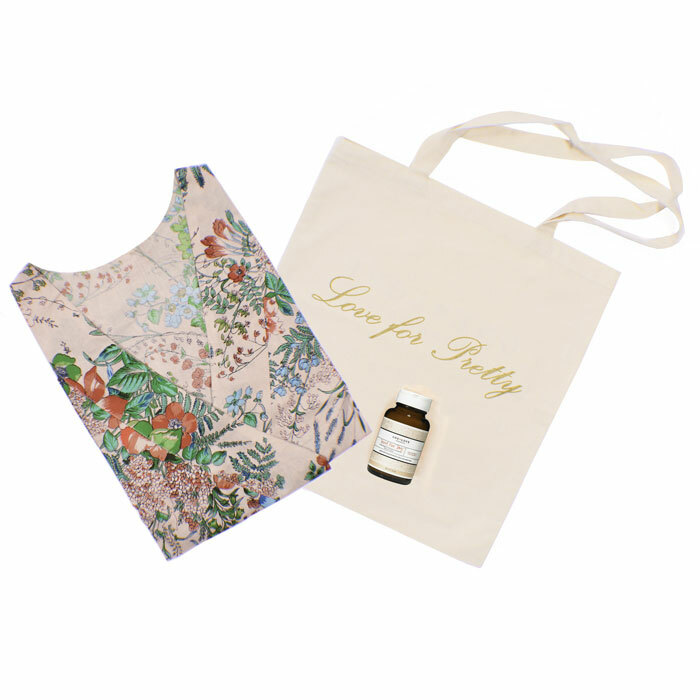 to give away the prettiest robe and face scrub to make your next spa Sunday a success. Ready to get in on this fabulous giveaway? Use the Rafflecopter widget below to enter. Good luck, beauties! Giveaway begins Friday, September 5, 2014, at 12:00 a.m. Central Time, and closes on Friday, September 12, 2014, at 12:00 a.m. Central Time. 3. Sweepstakes begins Friday, September 5, 2014, at 12:00 a.m. Central Time, and closes on Friday, September 12, 2014, at 12:00 a.m. Central Time.